Come see this beautiful 3 bedroom and 2 bathroom home. Enjoy new carpet, built-in closets throughout, and stainless steel appliances in the kitchen. The airy floor plan features high ceilings and plenty of windows. The backyard offers great space for entertaining with a spacious lot with ample space on both sides. 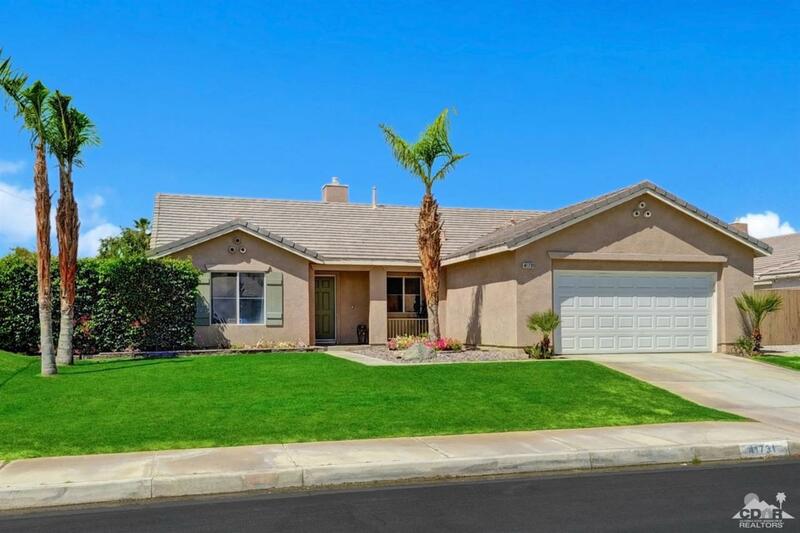 Great opportunity to own a home in Bermuda Dunes connected to sewer and natural gas! This central location offers convenient access to shopping and dining. Very minimal HOA and low taxes! Listing provided courtesy of Bahareh Kamoei of Bbs Brokers Realty.